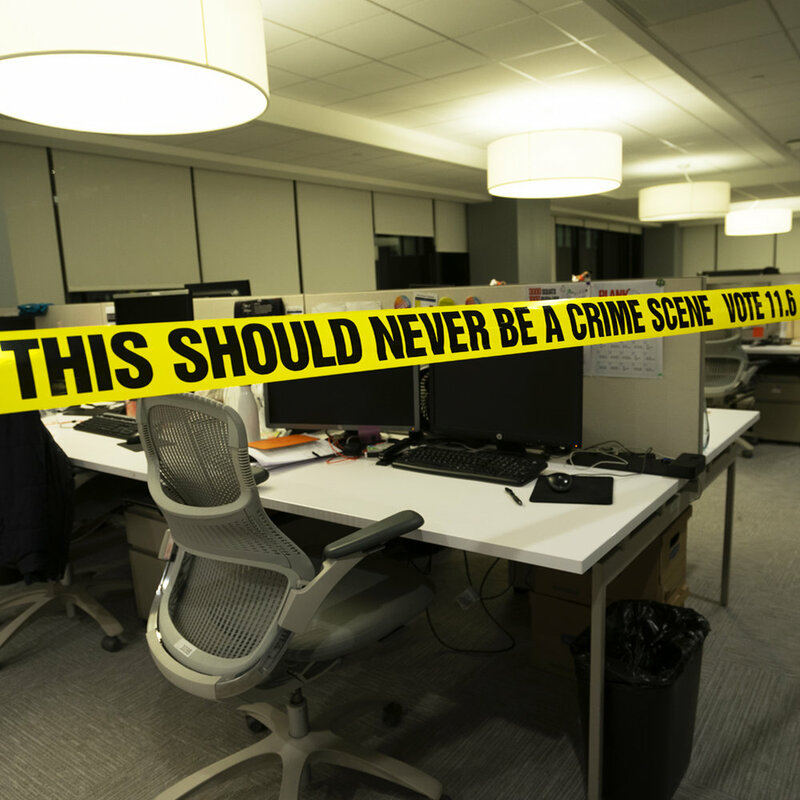 McCann creative team Ashley Glass and Francisco Valenzuela have turned crime scene tape, the most horrific sign of a shooting, into a powerful call to action to vote for gun reform Nov 6th. 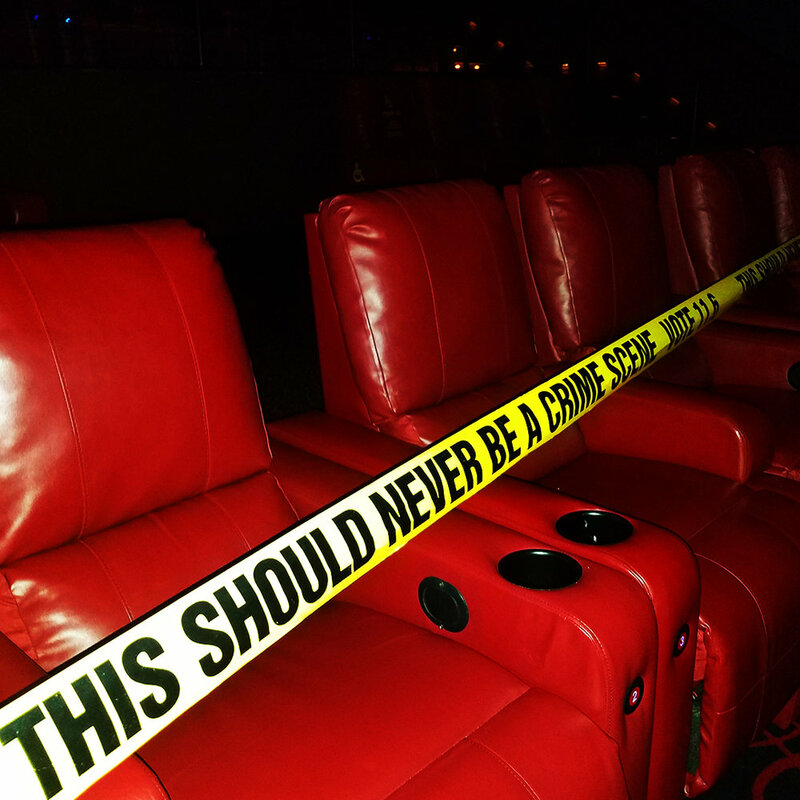 The guerilla project involves them wrapping the yellow and black tape featuring the message "This Should Never Be a Crime Scene Vote 11.6" around the types of places where mass shootings have happened like schools, movie theaters, nightclubs, offices and more. Photos of these visual protests along with corresponding stories are being released every day leading up to the election on their Instagram and Twitter. This campaign is being produced by McCanners Gabrielle Levy and Brian Collins. Brett Berman, Aude Cuenod and Eric Pernini are also a part of the team creating content along with Jordan Berger who is leading social.